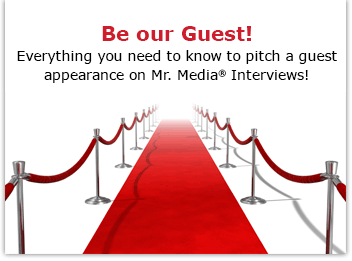 Mr. Media is recorded live before a studio audience of reformed chubby chasers… in the new new media capitol of the world… St. Petersburg, Florida! I have made it a policy to almost never comment on a woman’s shape, figure or apparent weight loss or – God forbid – weight gain. It’s a no-win situation. But for two reasons, I’m going to make an exception to that policy today in my interview with Amy Parham. First it’s because she’s written a new book called 10 Lessons from a Former Fat Girl: Living with Less of You and More of Life. I figure she opened the door there. 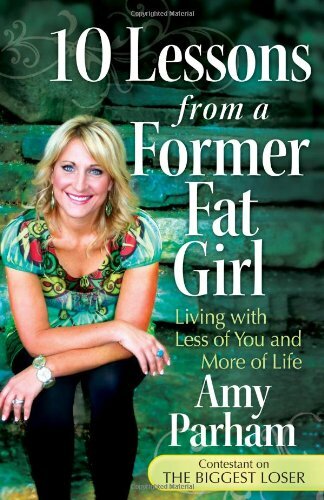 And second, because Amy and her husband Phil were guests on Mr. Media last summer when their first book and DVD, The 90-Day Fitness Challenge, were published. I found them both to be lovely people with a good sense of humor about their experiences in the weight-loss trade.